Under 17? Take our required online course for Joshua's Law! Make sure you're really ready for the road by taking Georgia drivers education with DriversEd.com. Our interactive online courses are designed to teach you everything a good driver should know. Teens under 17 can take our DDS-approved course for the Joshua's Law classroom requirement. 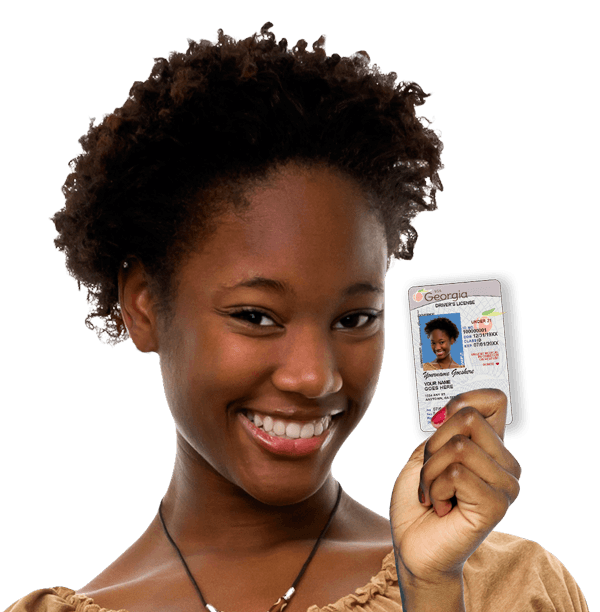 Our comprehensive lessons prepare you for the DDS permit test and in-car driving lessons. You can even take the course to earn high school credit! If you're an adult, you can also take Georgia drivers ed to prepare to earn your first license or refresh your driving knowledge. You may even qualify for an auto insurance discount once you complete the course. Best of all, all our course are completely online—that means you can study practically anywhere, anytime. Study at your own pace from the comfort of your own home or anyplace with an Internet connection. Sign up for Georgia drivers education online now! DriversEd.com is the drivers ed authority with over 25 years of experience helping people drive. Ours is the only driving school that is both approved by the Road Safety Educators' Association and accredited by the Driving School Association of the Americas. Call us toll-free at 888-651-2886! Schedule driving lessons today and learn safety and confidence in a new MINI!